Download the easiest, fastest and most efficient mortgage platform experience. Find your dream home directly from within the app. 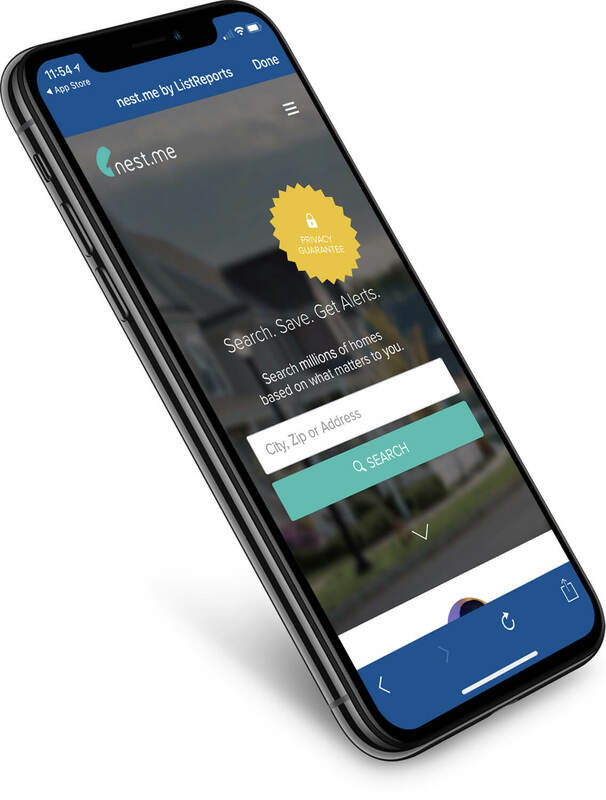 Browse through millions of homes instantly, and when you’ve found the home that is right for you, then begin your application securely and instantly. 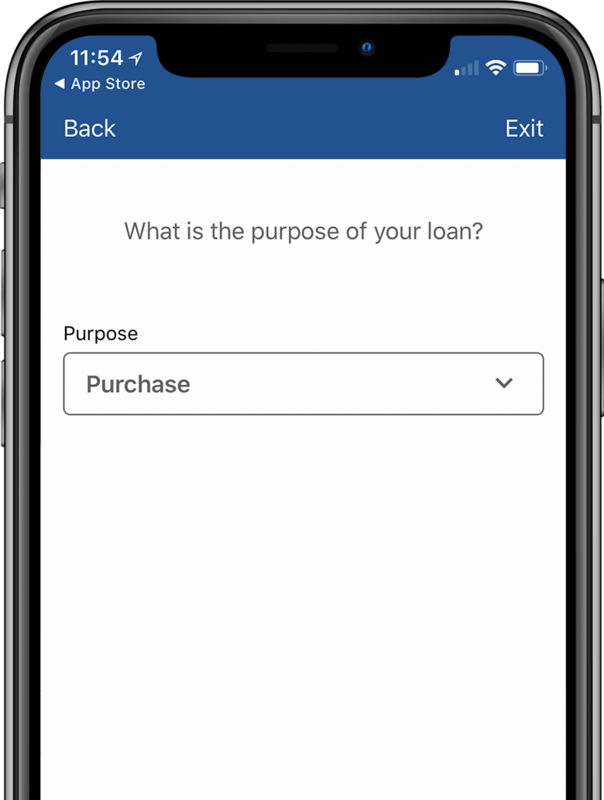 Begin your loan application from within the app. You’ve found your dream home, now what? 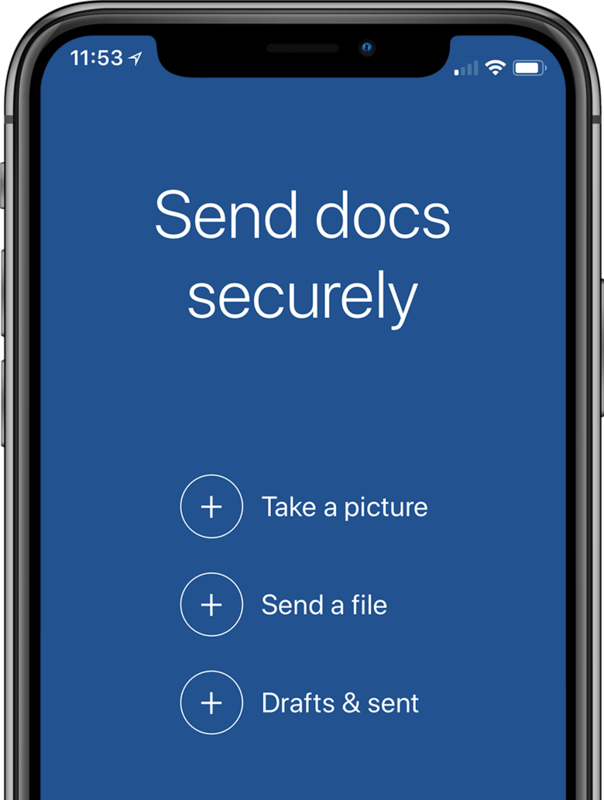 Start your loan application, submit all needed documents instantly, and receive you approval letter all from within the app. Instantly submit your financial documents. Loans shouldn’t be difficult. 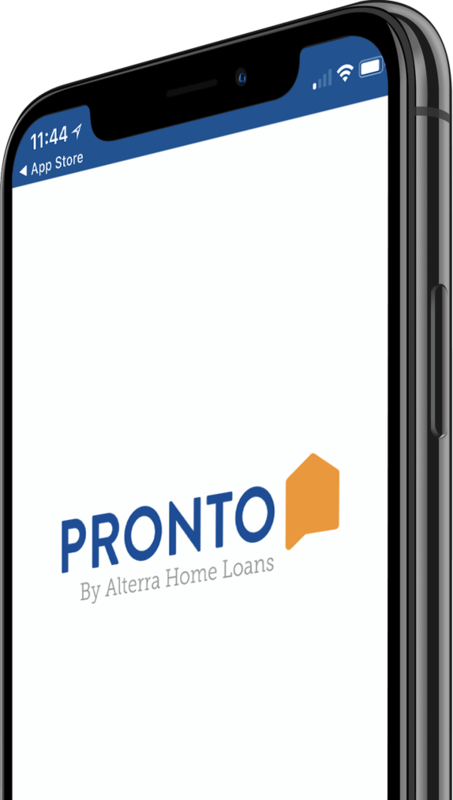 With Pronto Plus by Alterra Home Loans, you can simply connect your financial account and securely upload the appropriate documents. Follow your loan application from start to finish. Gone are the days of wondering where your loan is in the process. 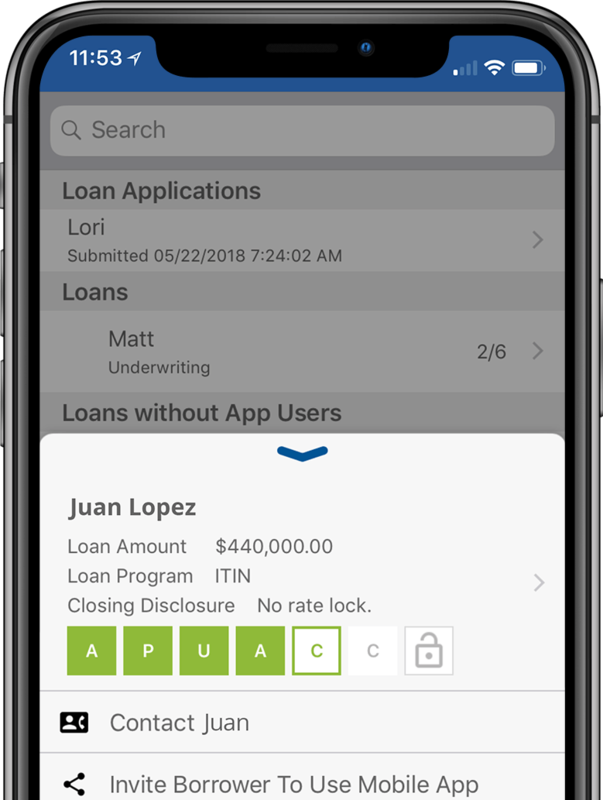 Log in and follow the life of your loan, chat with your loan officer and upload any last minute documents that may be needed. Our goal is to get you into your home quickly and easily. ©2019 Pronto Plus by Alterra Group, LLC.